OOPS Printed 3D Lunch Bag | Multicolour | Soft and lightweight lunch box with colorful 3D print. Get this soft and lightweight lunch bag with colourful 3D print for your little one. 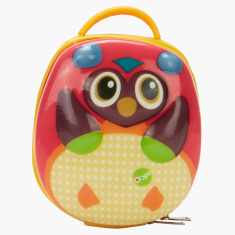 It is ideal for keeping your kid's snacks fresh for hours. In addition, it features durable silicone material on the outside with quality food-grade material on the inside. 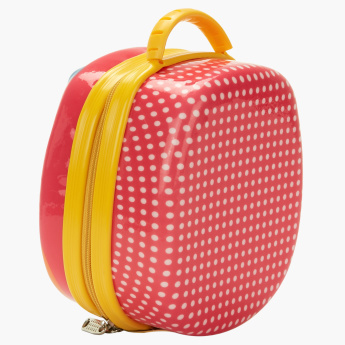 Feature 2 : Ideal for keeping snacks fresh for hours. 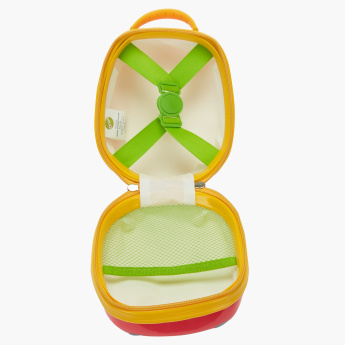 Feature 1 : Soft and lightweight lunch box with colorful 3D print. Feature 3 : Durable silicone material on the outside, quality food-grade material on the inside.